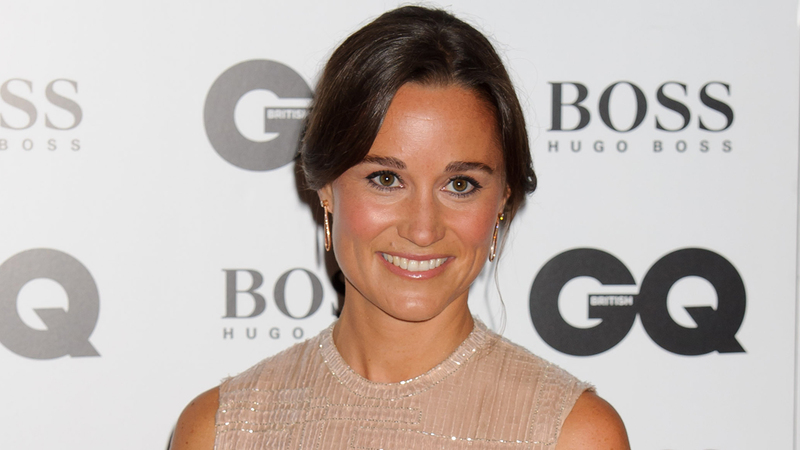 LONDON, England -- The Duchess of Cambridge's younger sister Pippa Middleton and hedge fund manager James Matthews have announced their engagement. The couple confirmed rumors in a statement to Britain's Press Association on Tuesday, saying they planned to marry next year. The statement comes as Middleton appeared in photographs with a diamond engagement ring on her left hand as she left her London home. Matthews got down on one knee while they were visiting the picturesque Lake District and proposed to the 32-year-old Middleton. Middleton played a prominent role in the 2011 royal wedding of her older sister Kate and Prince William at Westminster Abbey in London, a wedding that was seen live by a worldwide television audience.